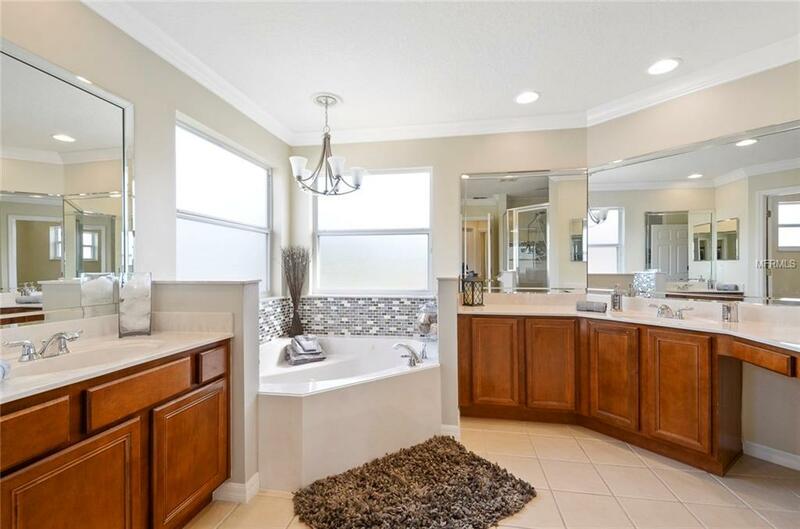 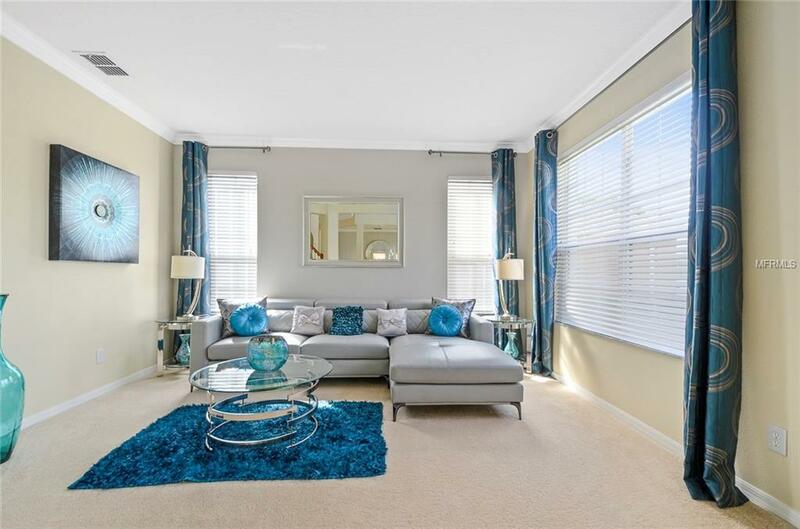 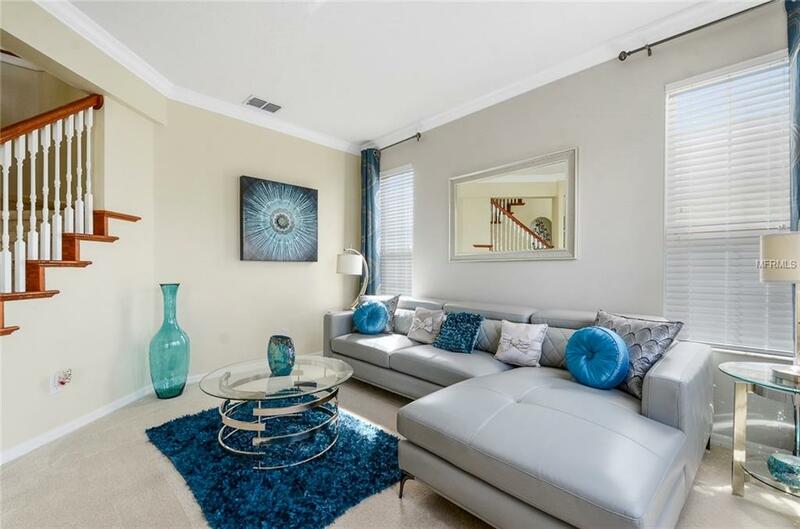 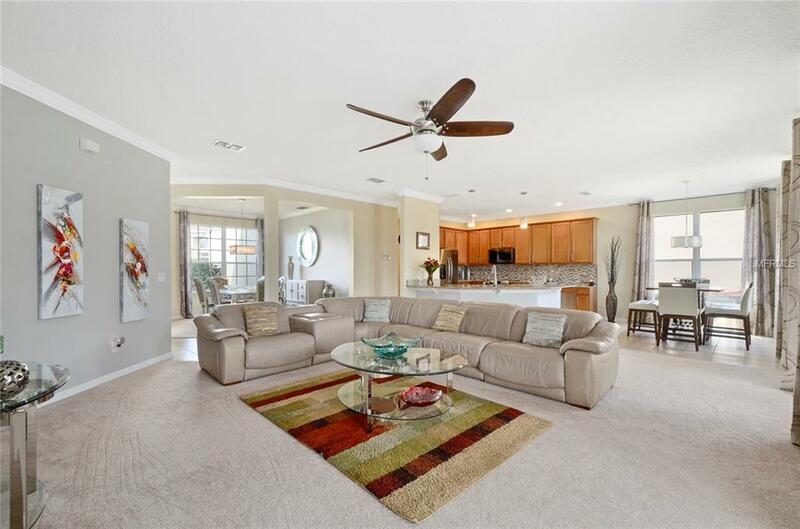 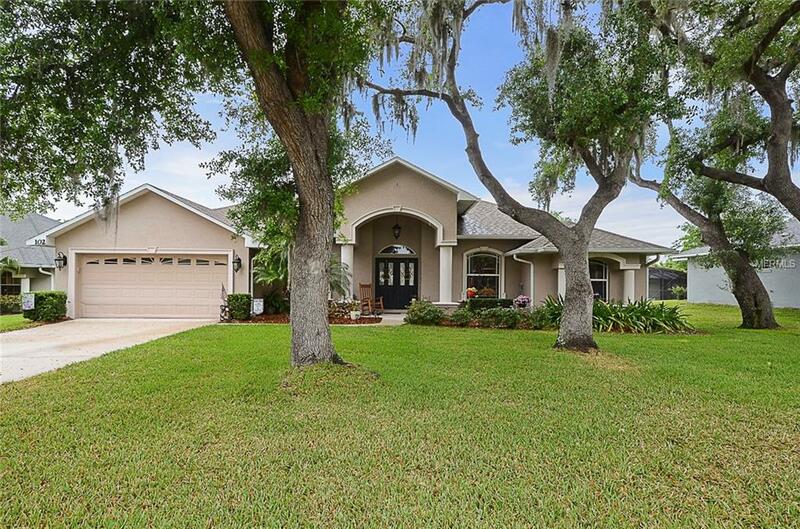 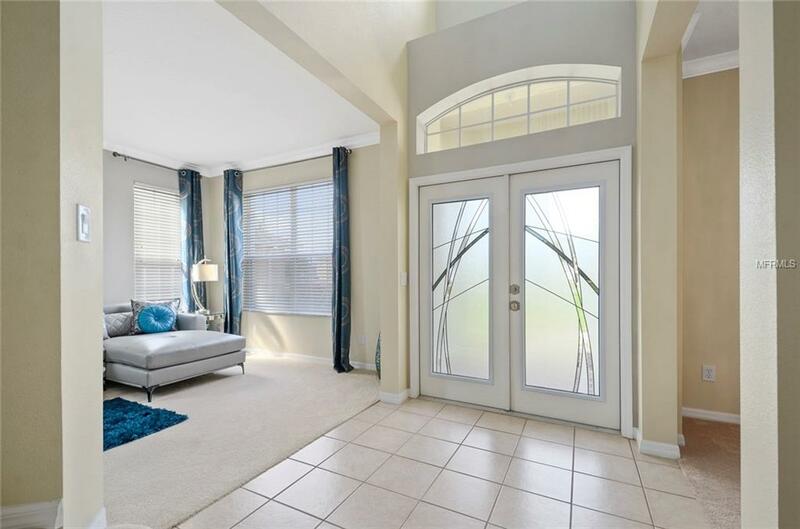 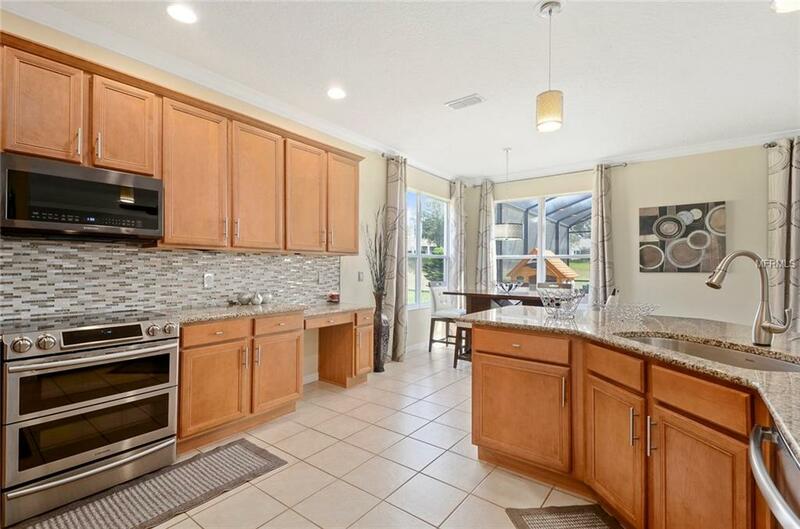 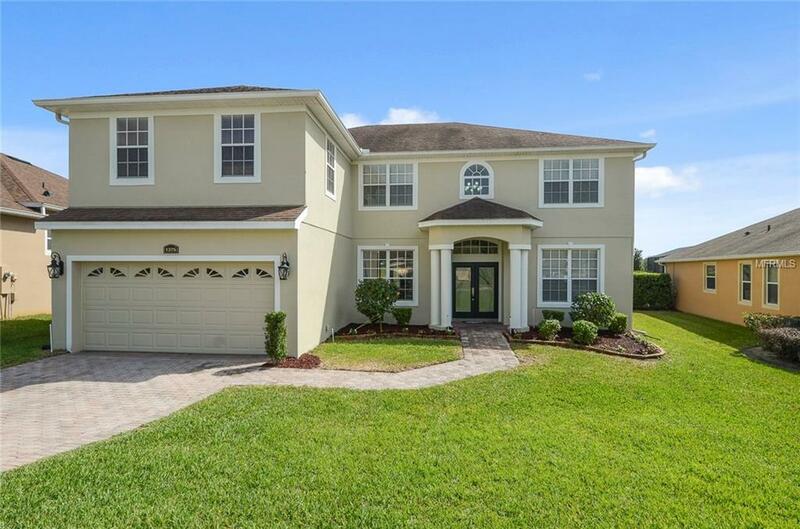 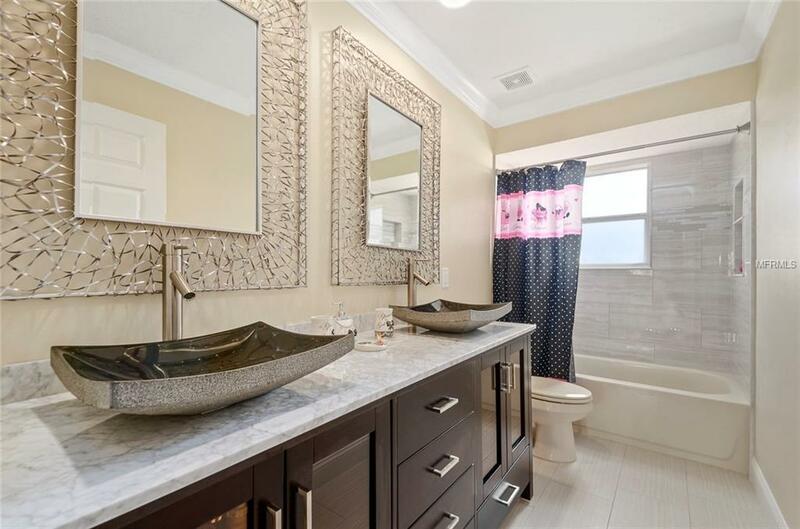 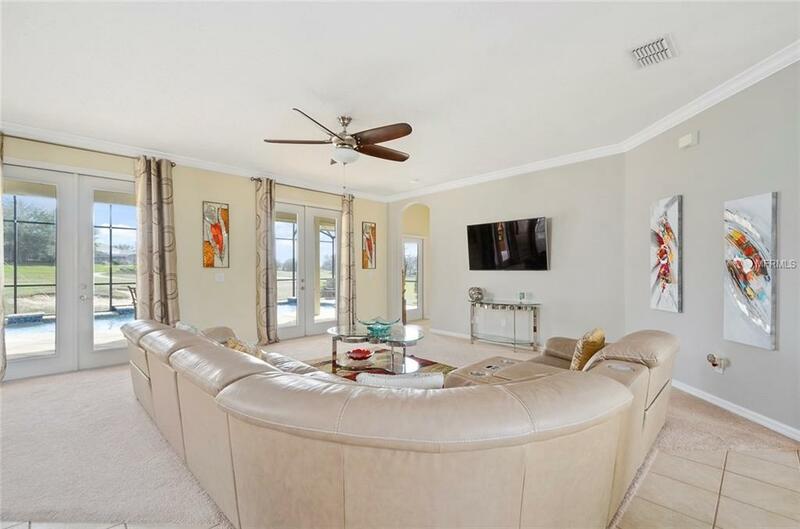 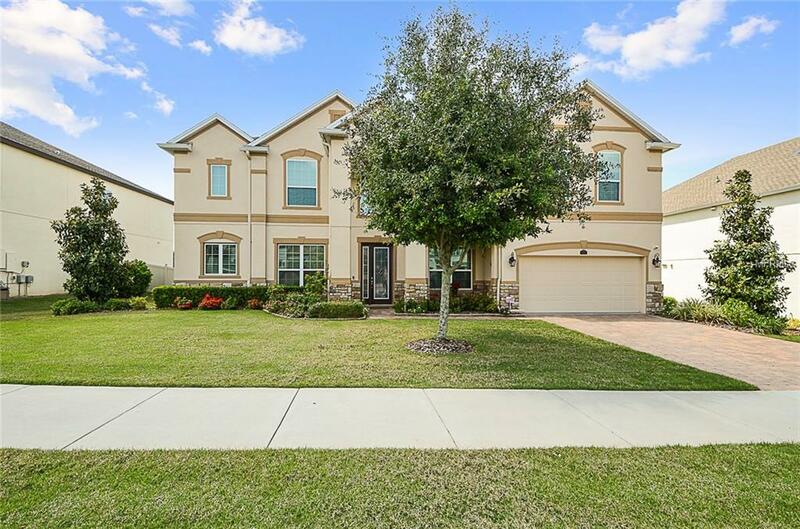 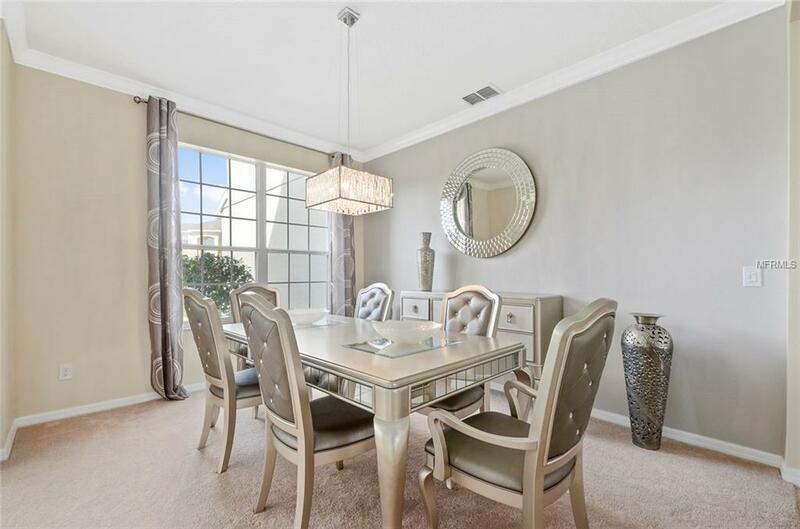 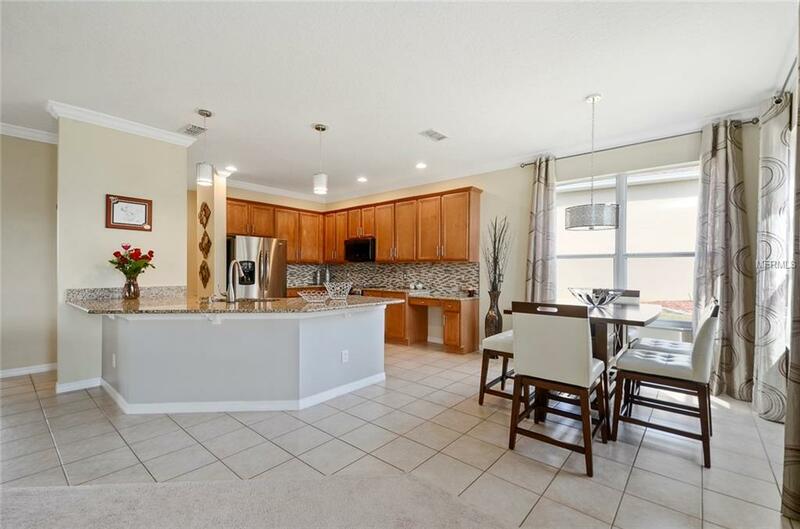 Pride of ownership is evident in this immaculate 5 bedroom home in gated community. 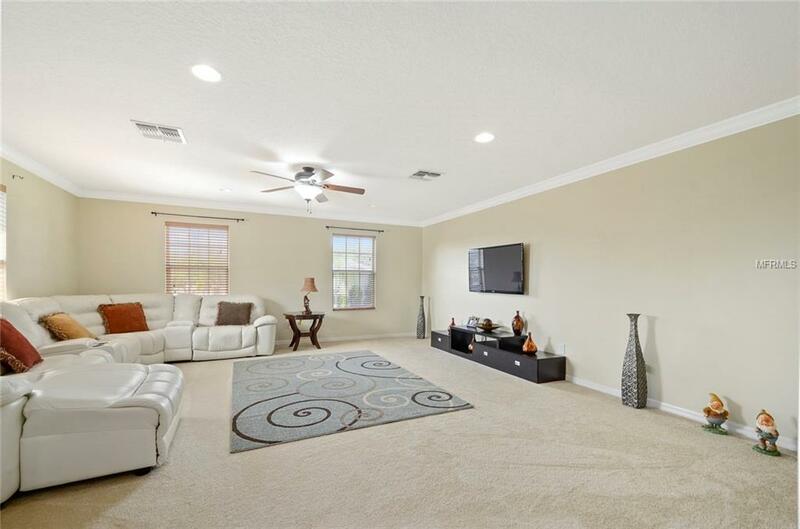 Fantastic floor plan with formal living room and dining room at the front of the home with large windows for natural light. 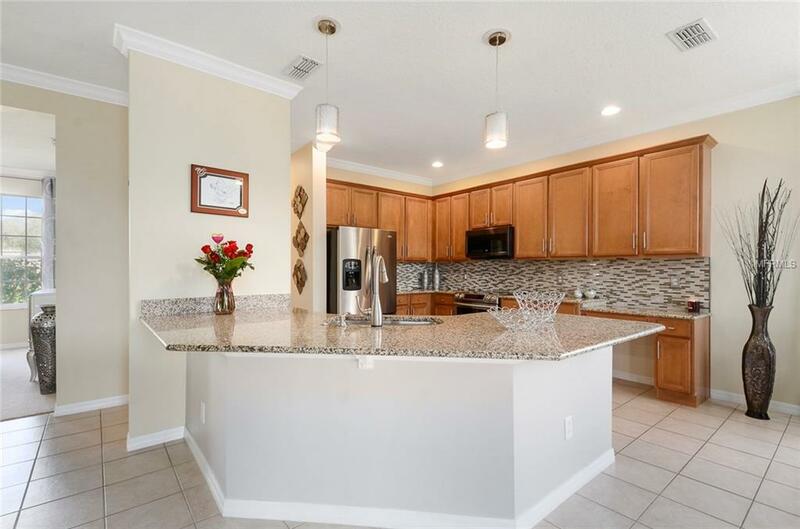 Just steps away is your gourmet kitchen with newer stainless steel appliances including range with double ovens, microwave, and dishwasher.Also included is a 3 door refrigerator with freezer in the bottom. 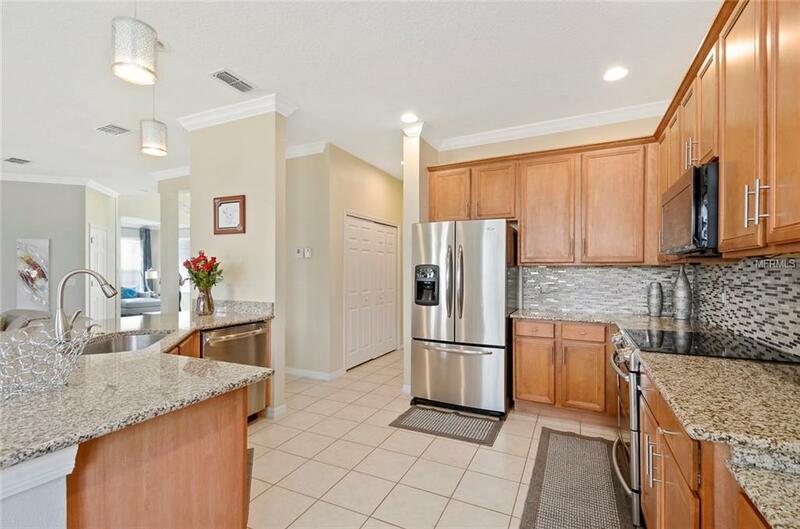 Freshly remodeled with back splash and new granite counter tops this kitchen has tons of 42" cabinetry. 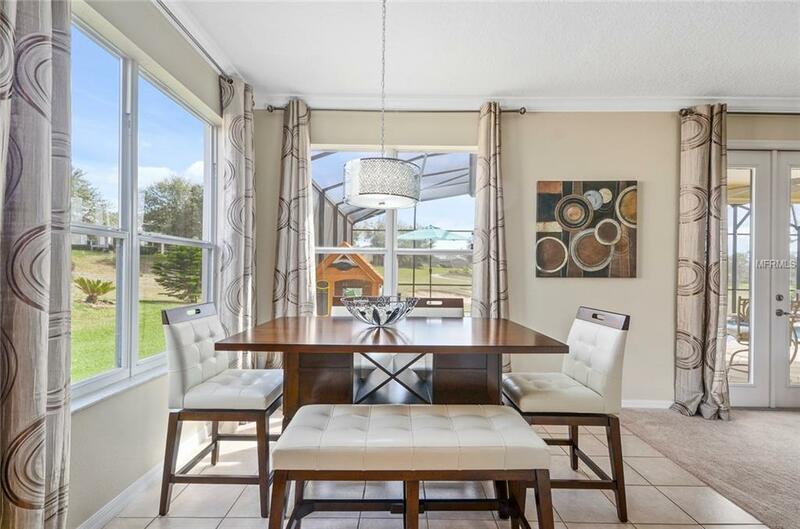 Beautiful open views from most of the windows this house is one you need to see. 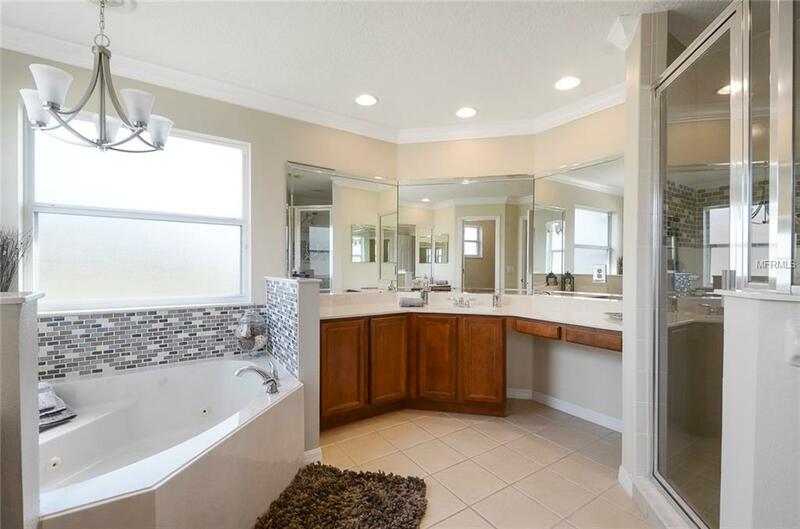 Pool bath adjacent to an additional bedroom, perfect spot for guests! 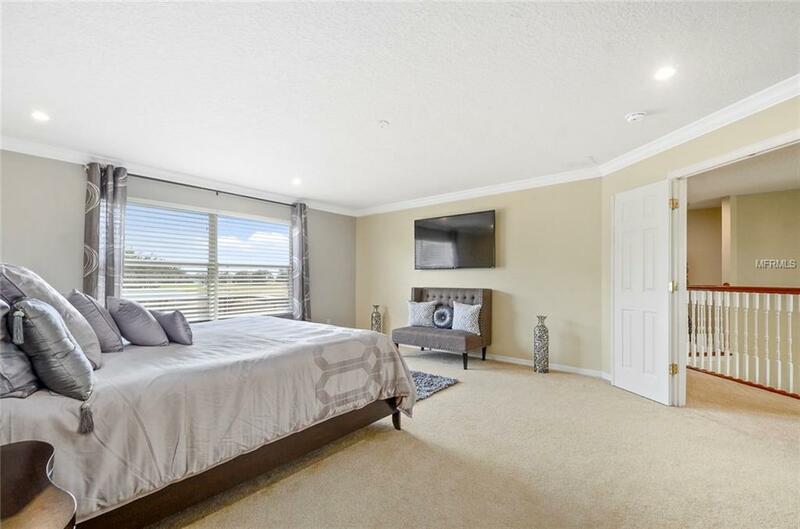 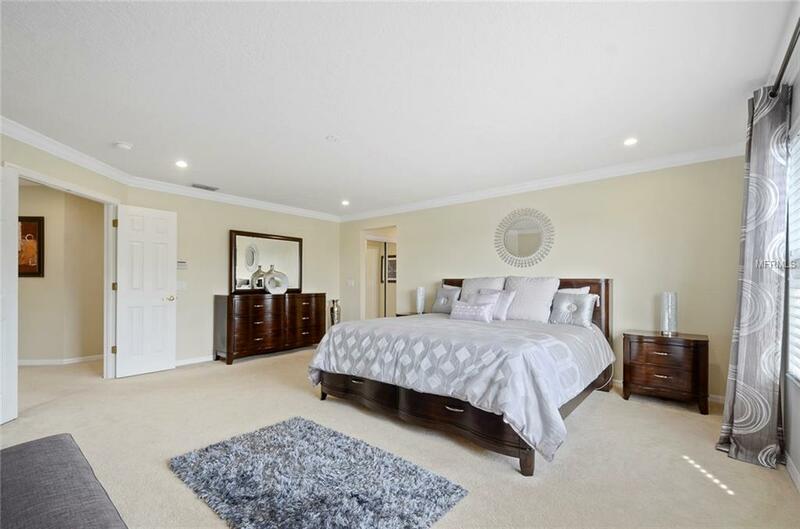 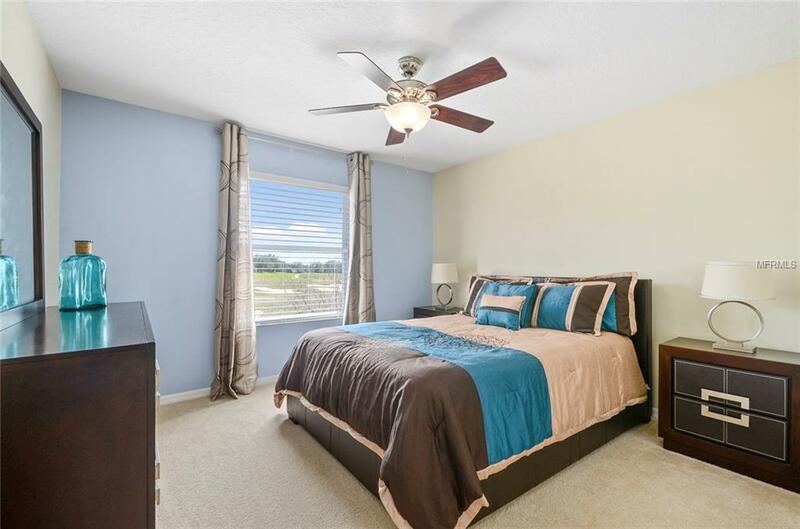 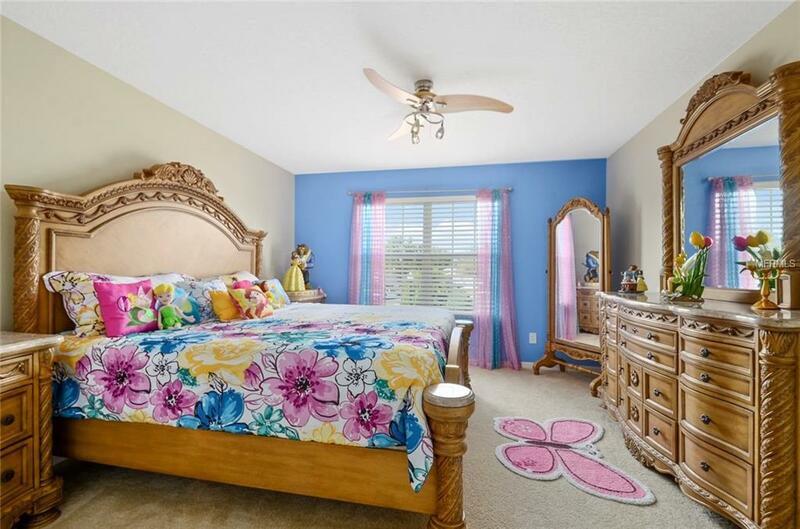 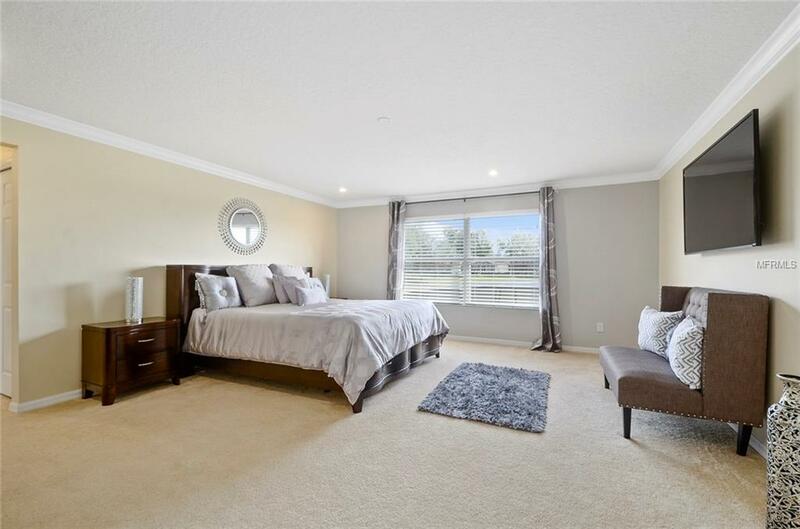 The master bedroom is very large and has dual walk in closets, a master bath w/dual vanities, a large walk in shower,plus the jetted tub to relax and enjoy. 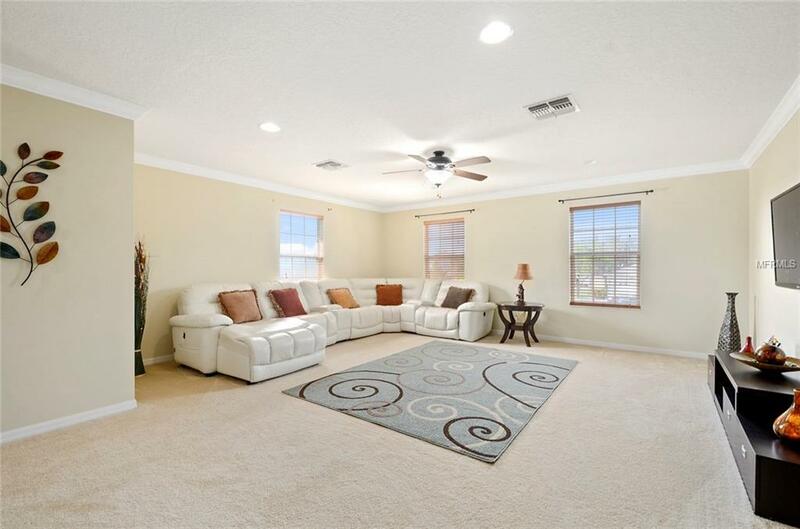 The largest upstairs room would also make a perfect home theater, workout room, huge office, an additional family room or a massive sixth bedroom. 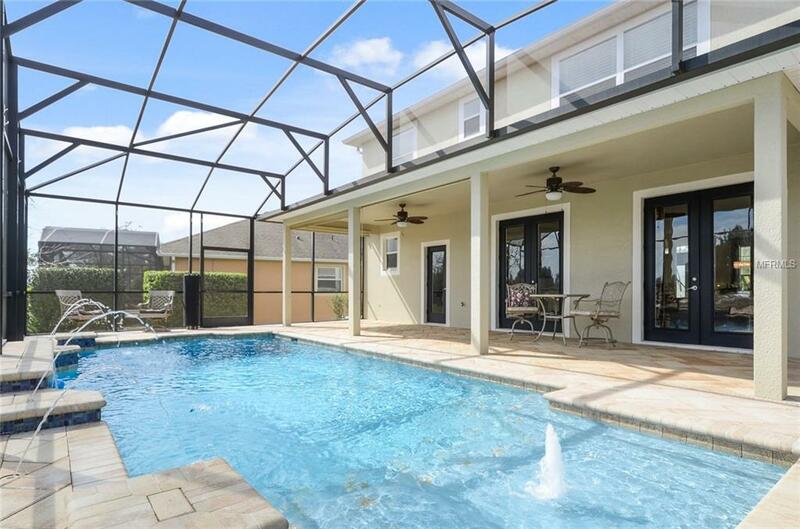 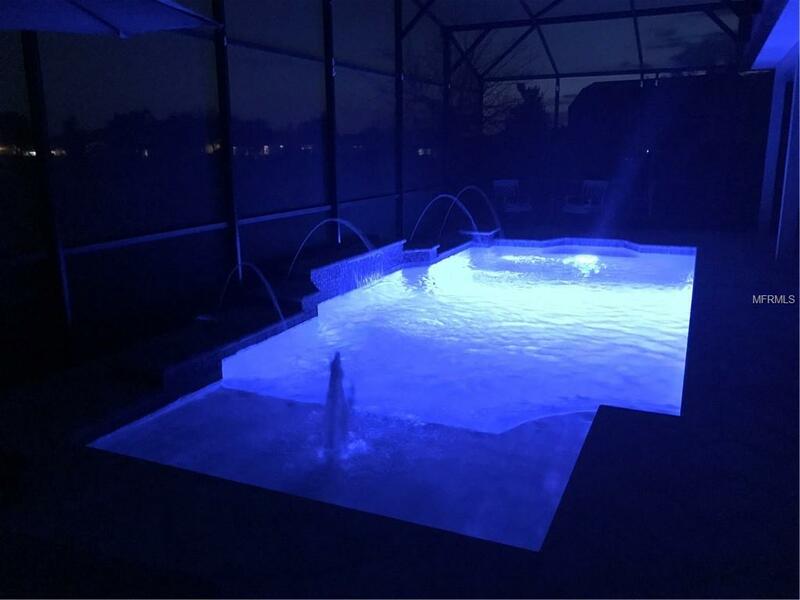 Walk out your french doors to your outstanding new pool. 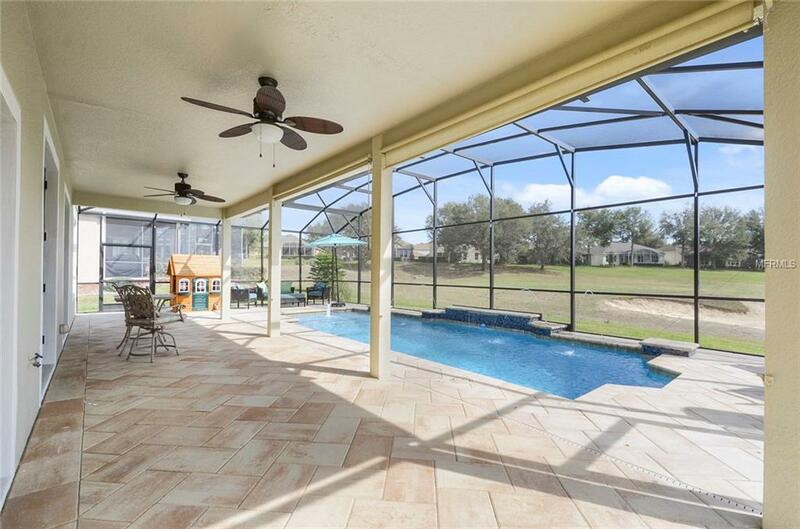 Lots and lots of room to entertain both inside and out this house is second to none. 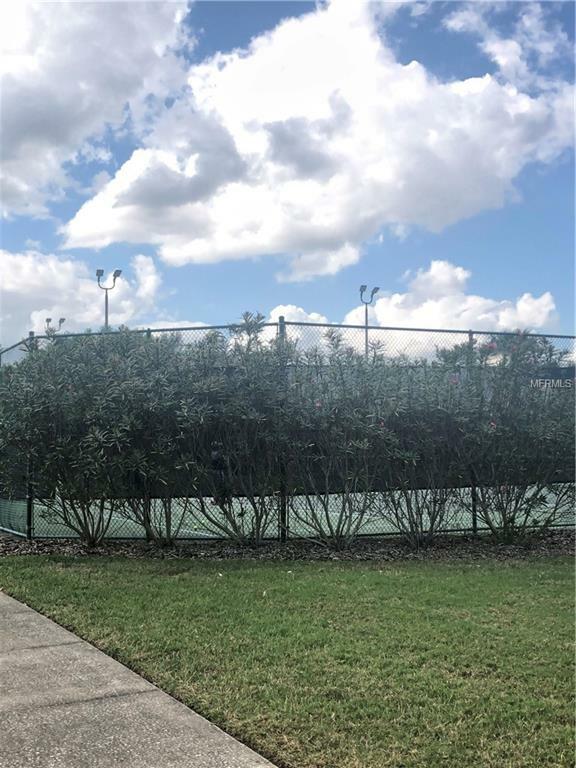 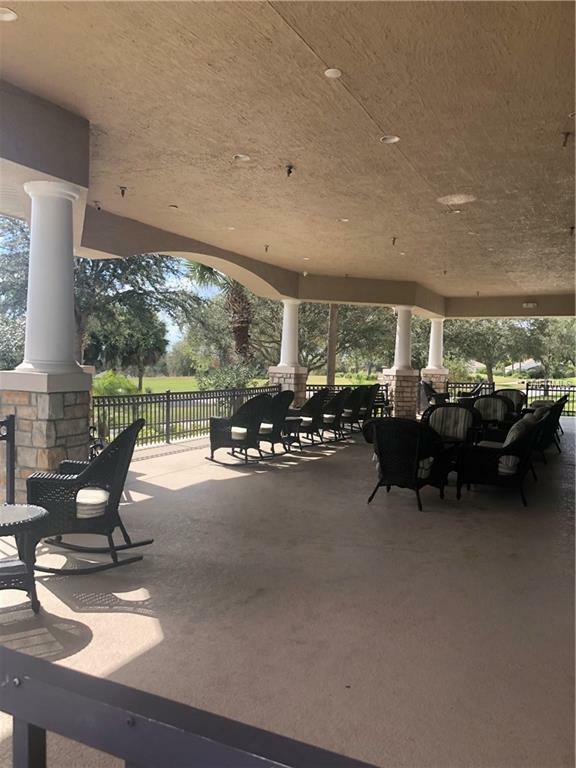 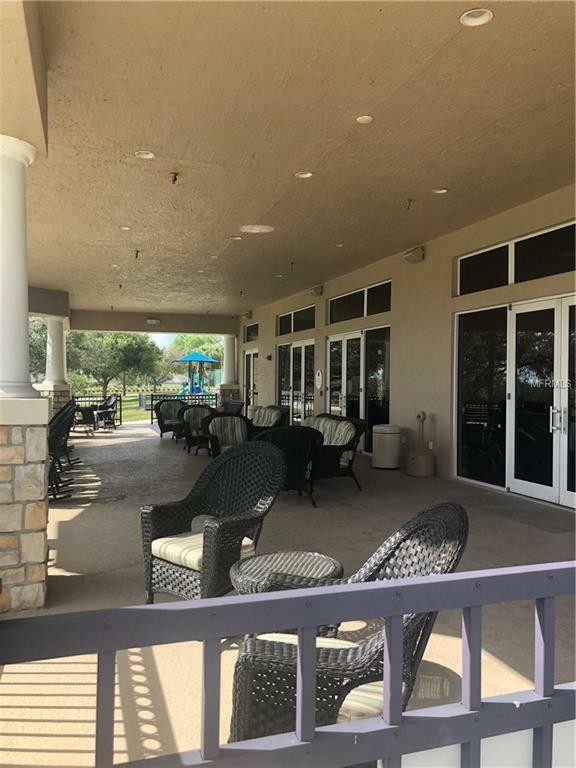 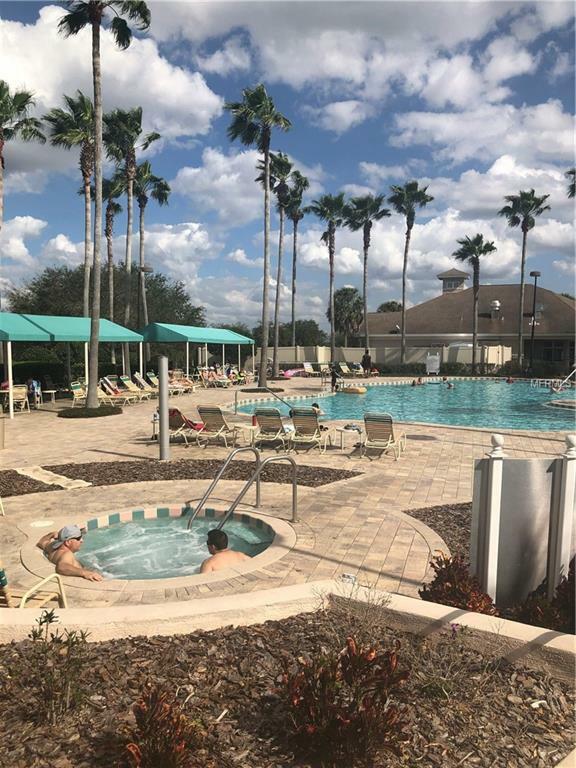 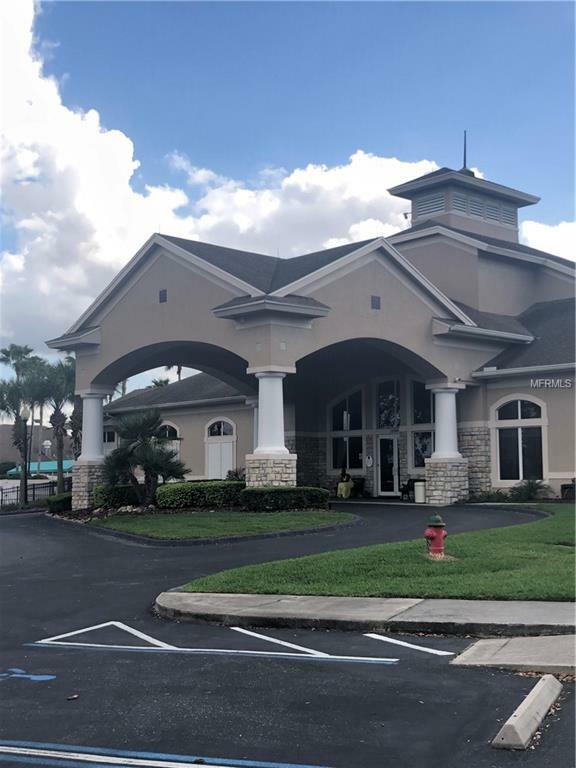 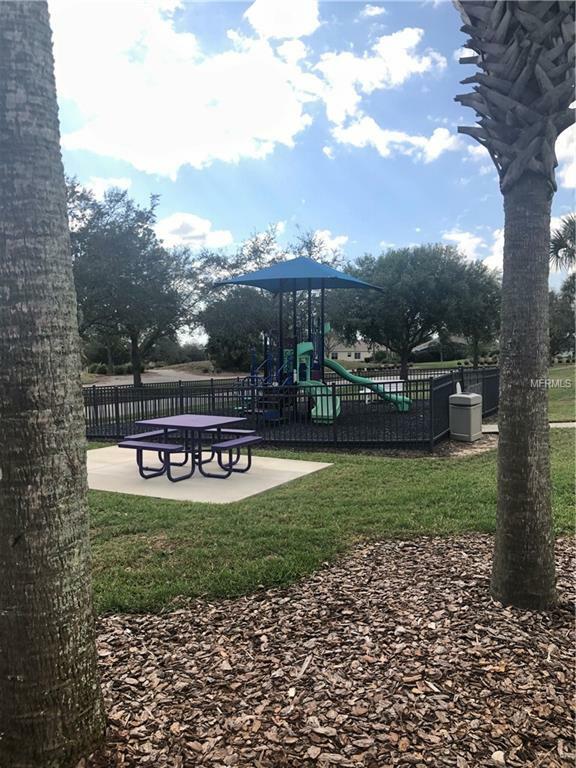 This beautiful neighborhood is a guarded and gated community with pool and tennis courts as well as gym and community center. 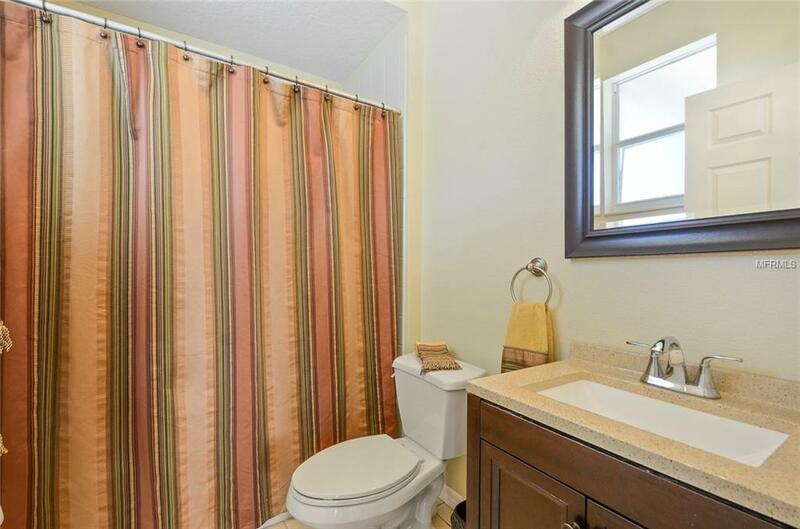 Close to major roads, shopping, hospitals and highways! 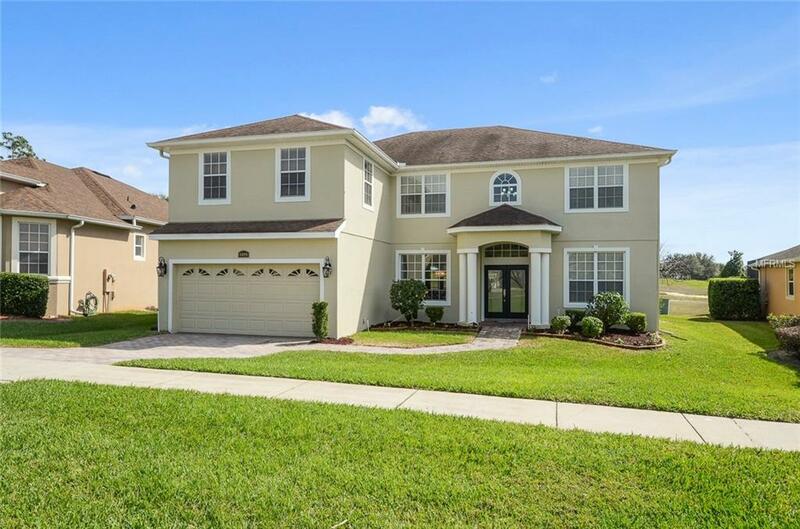 Move in ready! 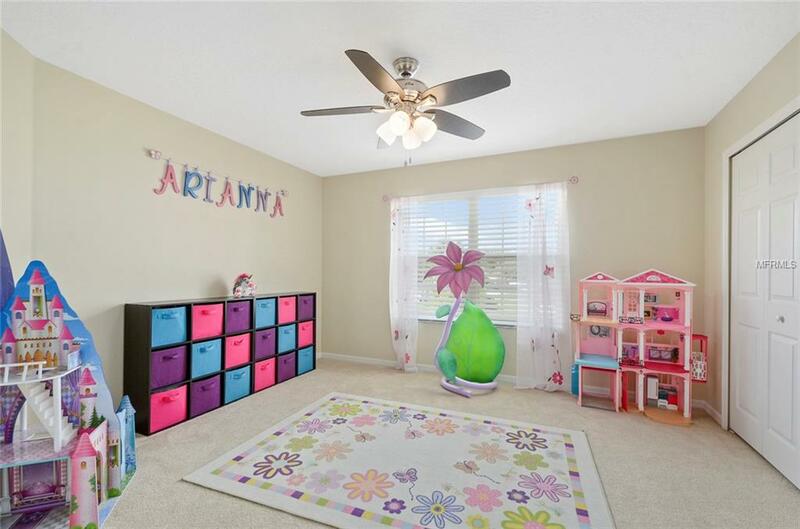 This house comes with a one year warranty from American Home Shield.